The Spoonflower Handbook Blog Tour Starts Saturday! With all the excitement surrounding the release of our new (and first!) book, The Spoonflower Handbook: A DIY Guide to Designing Fabric, Wallpaper, and Gift Wrap, we still have many surprises up our sleeves, we'll have you know. 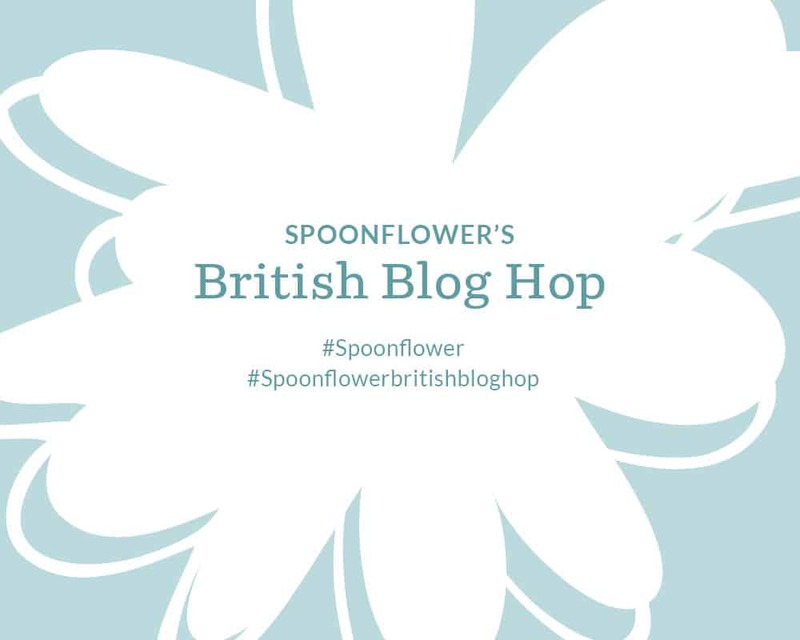 In addition to the book signing & launch party we hosted last week at Spoonflower HQ, and the #SpoonflowerHandbookSelfie giveaway announcement along with it, we're sharing the excitement with a handful of talented and crafty bloggers around the Internet! They will be giving you a taste of the design and sewing projects found within the pages of the Handbook! The Spoonflower Handbook contains 30+ projects for the fledgling surface designer, including everything from design how-to's to approachable tutorials for making some of the most unique, fun and stylish crafts you've ever seen. Over the next five weeks, be sure to stop by the blogs below to find out how they approached their chosen Handbook project with zest and creativity! Thanks to all the bloggers who stepped up to play with the new book to show us what they learned and created! Please do join us as we hop from blog to blog to uncover a new project from the book each time! 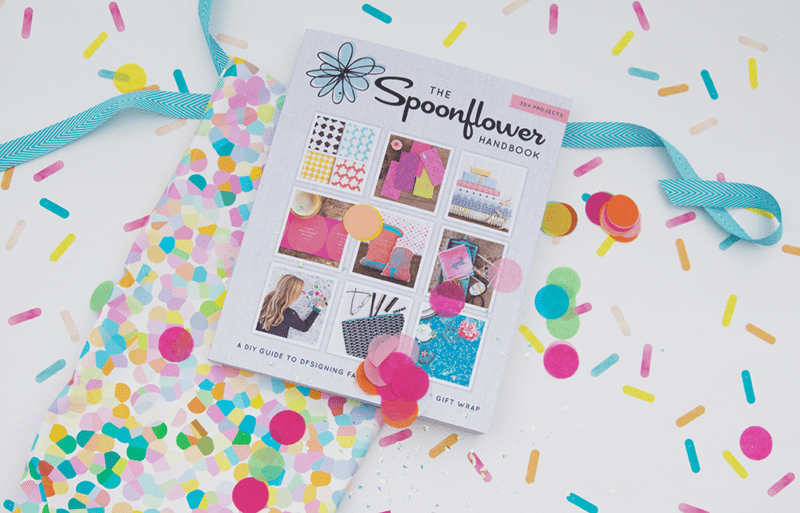 Still need to pick up your copy of the Spoonflower Handbook? Right this way!